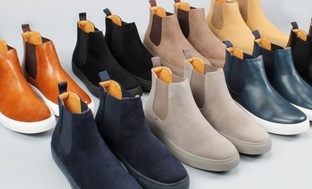 Get Harrison Men's Casual Chelsea Boots from Groupon.com. Checkout discounted Groupon gift cards for additional savings. Purchasing a discounted gift card avails you savings at Groupon for your popular products.